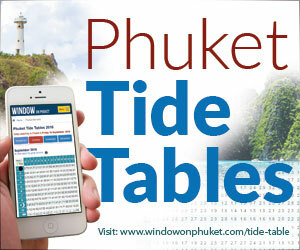 WINDOW on Phuket: How many boat shows does an island need? 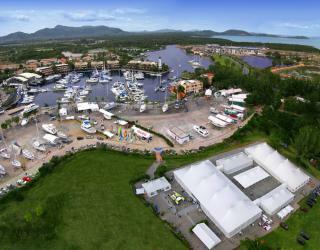 How many boat shows does an island need? 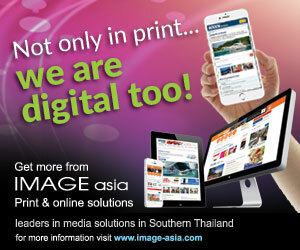 Following the 2003 launch (by IMAGE asia, publisher of this magazine), of PIMEX, Thailand’s first boat show, the last few years have seen competing shows jostling for exhibitors, visitors and sponsors. 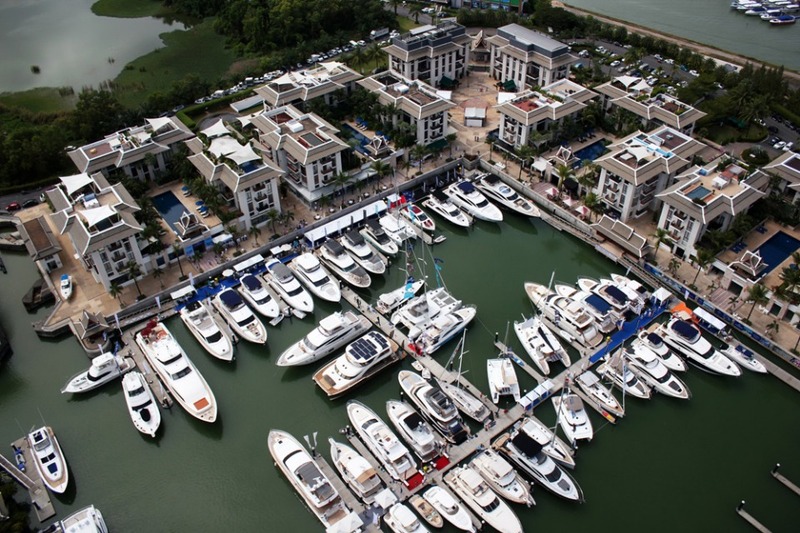 Following boat show delays and pressure from the industry, two of today’s biggest boat show organisers in Southeast Asia have agreed to go with quality over quantity and have merged to put on one united boat show in Singapore and one show in Phuket. Andy Treadwell, CEO of Verventia, owner of the Singapore and Thailand Yacht Shows, and Gael and Olivier Burlot, owners of Asia RendezVous, organisers of the Phuket, Penang and Singapore RendezVous events (the Phuket event replaced PIMEX), announced at the end of May that they would merge their respective shows in order to create bigger and better single events. The move followed the news that the long-standing London Boat Show – considered the premier showcase for the British marine industry – would not take place in 2019. The organisers made the decision because there was “insufficient support from a large proportion of the marine industry”, according to media reports. “The merger between Treadwell and the Burlot brothers to create one show in Singapore and one show in Phuket is great news for the marine industry,” says Paul Poole, founder, managing director and chairman of Paul Poole (South East Asia) Co. Ltd., who has worked with both entities. “Now, the organisers can share their wealth of knowledge, resources and expertise to organise better and bigger shows that will support the industry and create ROI for everyone involved,” he added. 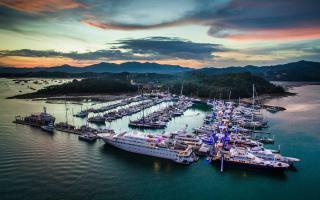 Poole has advocated for a more sustainable boat show setup for the Thailand’s marine industry for some time. In December 2017, an opinion piece about the sustainability of the shows in Thailand was widely distributed in Thai and regional media. In the piece, Poole argued that the kingdom’s boat shows were satiated to the detriment of both the organisers and the industry as a whole. 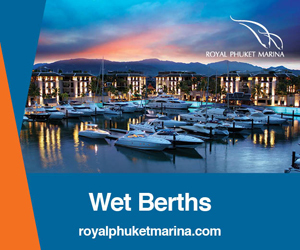 His argument was that due to the size of Phuket, the size of the marine industry and the challenge of attracting large numbers of visitors, the island should only have one boat show, as several competing shows would stretch sponsors, partners, exhibitors and visitors too thin. “We look forward to seeing this new show format grow and support the flourishing marine industry on Phuket, and in wider Thailand, in a more meaningful manner. I expect great support from sponsors, partners, exhibitors and visitors alike,” said Poole. 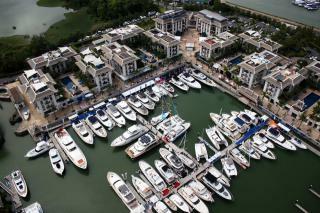 Photo gallery : How many boat shows does an island need? 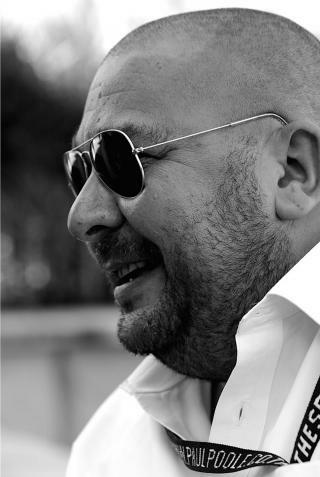 Paul Poole (South East Asia) Co., Ltd. is an independent marketing consultancy based in Bangkok, Thailand specialising in commercial sponsorship and partnership marketing, working with both rights holders and brands – acting as a catalyst by bringing them together and maximising the relationship.